From the moment you touch their tiny toes to the day they graduate high school, you want the very best health care for your child. 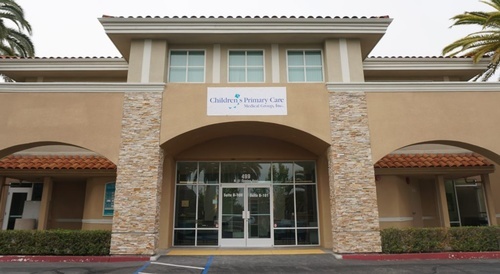 That's Care Medical Group (CPCMG) to find the best San Diego pediatricians for their children. Plus, our collaboration with Rady Children's Physician Management Services (RCMPMS) ensures your experience runs smoothly from the very first visit. The RCPMS team works side-by-side with our pediatricians so we keep our focus on giving your kids the best care. Find a Provider - the right provider for your child. Right in your neighborhood. Find a Location - find the perfect location near home or work now. After-hours care - No appointments are required, just walk in to the location nearest you!